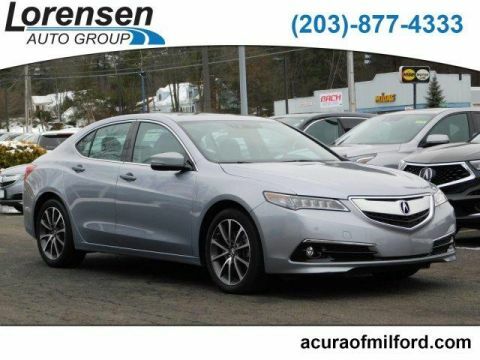 Acura Certified, Excellent Condition, LOW MILES - 19,088! w/Premium/A-SPEC Pkg trim. FUEL EFFICIENT 36 MPG Hwy/25 MPG City! 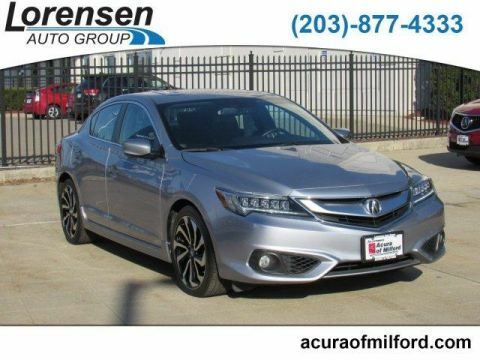 Moonroof, Heated Seats, iPod/MP3 Input, Satellite Radio, Aluminum Wheels, Back-Up Camera. Approx. Original Base Sticker Price: $31,900*. Sunroof, Heated Driver Seat, Back-Up Camera, Satellite Radio, iPod/MP3 Input. MP3 Player, Remote Trunk Release, Keyless Entry, Steering Wheel Controls, Child Safety Locks. 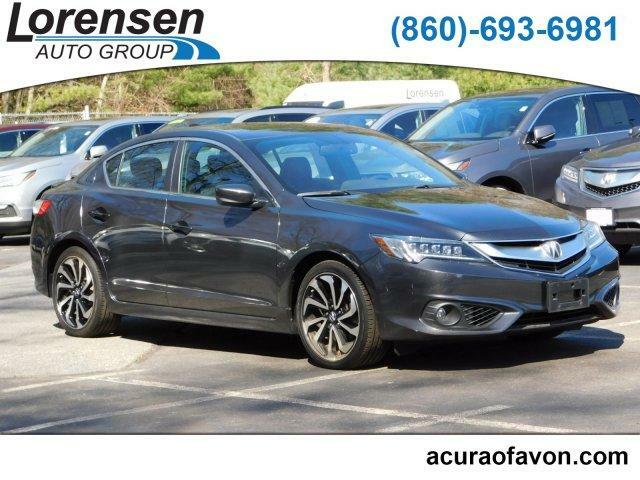 Acura w/Premium/A-SPEC Pkg with Graphite Luster Metallic exterior and Ebony interior features a 4 Cylinder Engine with 201 HP at 6800 RPM*. Non-Smoker vehicle, Clean Autocheck report! Autocheck1-Owner. Edmunds.com explains Special care was used in designing the seats, which are supportive, yet not overly firm or confining. 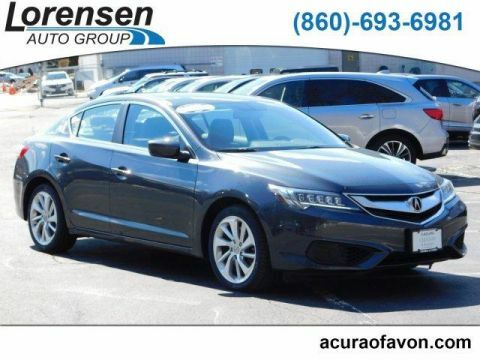 The ILX is also pretty spacious for a compact car, with a decent amount of backseat room..
Cross-Traffic Alert, Blind Spot Monitor, Electronic Stability Control, Brake Assist, 4-Wheel ABS, 4-Wheel Disc Brakes, Tire Pressure Monitoring System Great Gas Mileage: 36 MPG Hwy.